It was only recently that the service expanded from 60 countries to almost the entire globe, so Netflix is not nearly worldwide but starts blocking proxy access as a result. It’s not clear which of the two was the original decision made by the company, but things seem to have changed by a large degree nearly overnight. Last week, Netflix expanded its services in nearly 130 more countries than it had originally functioned in, making the service one of the largest worldwide expansive media provider. It was not unheard of previously, when many individuals from various countries that did not yet have access to Netflix would resort to using VPN, proxies and various other unblocking services that make their locations and sneak their way into enjoying Netflix’s wide array of media. The reasons behind that were various. It didn’t only apply to individuals who were in a geographically disadvantageous position, but also to some who could not enjoy the entirety of what Netflix had to offer. It would appear that Netflix range of services is somewhat limited in particular countries, not offering the exact same list of shows and movies to every single country it functions in. As a result, many subscribers found themselves in the position where they would have to make use of workarounds such as that in order to be capable of watching particular shows, even if they were still paying the same subscription that every other user was. Now, with the aggressive expansion that Netflix has undergone, the company announced that it will start paying a lot more attention to throttling and putting an end to the use of VPN and proxies when it comes to their own services. The Netflix spokesmen who delivered the statements did not make an obvious reference to ‘VPN’, but strongly suggested that was the target of their efforts. Similarly, it was also suggested that even individuals who make use of location-masking programs to boost their privacy, security or improve performance would also be subject to the initiative. This does not, however, suggest any action on behalf of Netflix regarding the issues that their service has experienced on more than a few occasions. 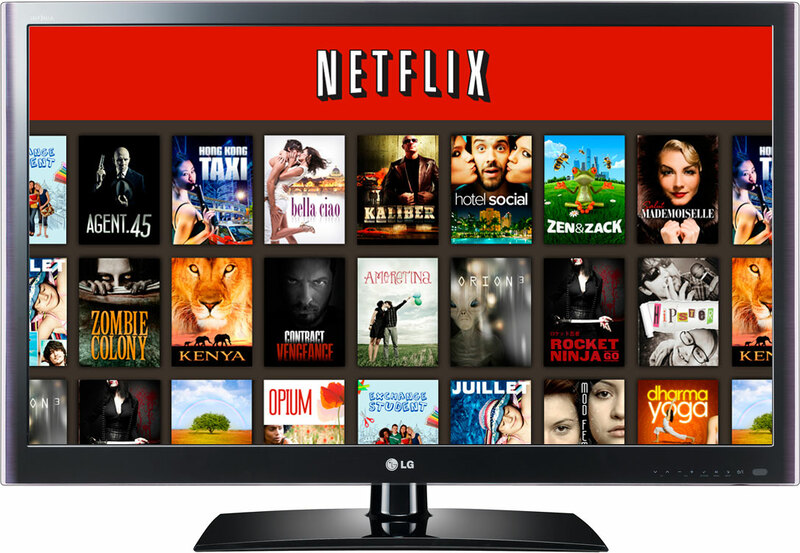 It is, however, expected that Netflix services should not experience any kind of congestion for example; with the increase of quality in internet providers’ services, so does the quality of affiliated services such as media providers. The Netflix spokesmen also mentioned that the road from the decision of starting to cut off users that make use of VPN and actually achieving the results that the company wishes for is long and arduous as it’s usually hard to detect said users. In the end, Netflix hopes to be able to make all content available to all of its subscribers, regardless of geographical limitations. However, Content Delivery Architecture Vice President David Fullagar said that it is not something that will be achieved overnight.